Ready or not, electric scooters are here to stay. I do believe it is worth building out some pages on a personal injury law firm’s website pertaining to electric scooter injuries. In the even someone is hit by a car on one, you may get a phone call or a case out of it. One could also build out a page about the laws surrounding the scooters which could very well earn a backlink if someone links to the article. 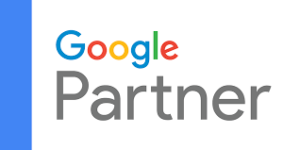 i know first hand that these pages do indeed get traffic, and earning natural backlinks is the most holistic form of SEO you can do for your website. Are people really being hurt on electric scooters? Absolutely. Of course, some people are just hurting themselves, but there is plenty of danger involved. 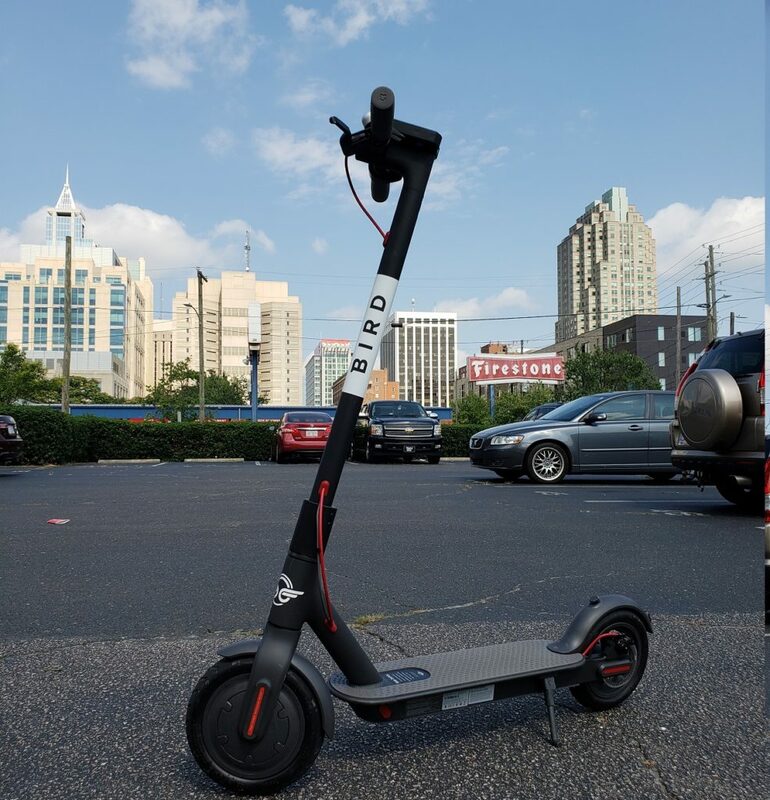 The day Bird Scooters arrived in Raleigh, I drove over and checked the out right away. It’s been a couple of decades since I rode on a tiny piece of metal with two little rubber wheels, so I took it easy, first experimenting in a parking lot, zipping around. One car backing up almost pulled in front of me, but I zipped around it. With my confidence built up I moved on to the sidewalks. This is where everyone was riding them and is also where you’re not supposed to ride. I slowed down as I approached pedestrians. Since it was day 1, everyone was delighted to see me and ask me how it worked. I’m sure that excitement wore off soon though, as city officials are already calling them a menace. But, zipping down the sidewalks I realized someone could really get hurt, especially if a large guy like me plowed into them at 15MPH, the top speed of the Bird. I Googled it, and sure enough, one scooter driver has already been charged with DWI and hit and run in Los Angeles. Next I drove into the street, where you’re supposed to ride. The section of Raleigh I was in had no bike lanes. The lanes were thin and I was putting along at maybe 11MPH on an uphill. The speed limit is 35MPH in the city, and cars barreled through every time the intersection behind me turned green. It was terrifying, and I went back to the sidewalk right away. I do know that it’s only a matter of time before someone is run over on one of these scooters. CNN documents a traumatic brain injury. The New York Times reports on skinned knees and head traumas. WMC5 out of Memphis, TN reports here about cuts, bruises and head injuries. As of January 1, 2019, adults in California will not be required to wear helmets on electric scooters. If someone is hit by a vehicle while not wearing a helmet they may still have a civil suit against the driver of the car, even if they have a head injury. That’s what AB-2989 states, a bill sponsored by Bird. But in other states, riding a dockless scooter does indeed require a helmet. State laws aside, some cities have their own regulations requiring helmets. And, the scooter app’s Terms Of Service usually require a helmet as well. That all said, I have personally visited both Raleigh and Charlotte and have yet to see anyone wearing a helmet. I’ve seen dozens of people on the scooters, too. People are being hurt on scooters, but the vast majority of them will have no case. That said, scooter content will result in traffic. Scooter content could result in links (SEO). Most importantly, scooter content may result in a case. It’s probably not going to make or break any law firm, but who knows. Throw up a page or two and see how it goes. With Razor, Uscooters, Spin, Lime, Bird, Uber, Lyft, Scoot, Ozo and more in the game, there’s plenty of content opportunities.